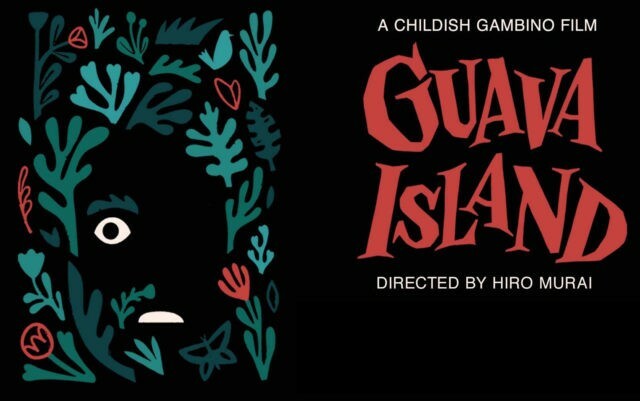 Guava Island, directed by Hiro Murai and filmed in Cuba, stars Donald Glover as Deni, a singer trying to unite the people of his island by putting on a music festival. Rihanna stars as his girlfriend Kofi, and Nonso Anozie plays a local tycoon who attempts to stop Deni’s plans. Letitia Wright also appears. The 54-minute project features a mix of animation and live action and showcases Glover’s recent Childish Gambino songs “Summertime Magic” and “This Is America.” Glover premiered the film in full at Coachella earlier this week.